*whispers* Psssst...come over here. 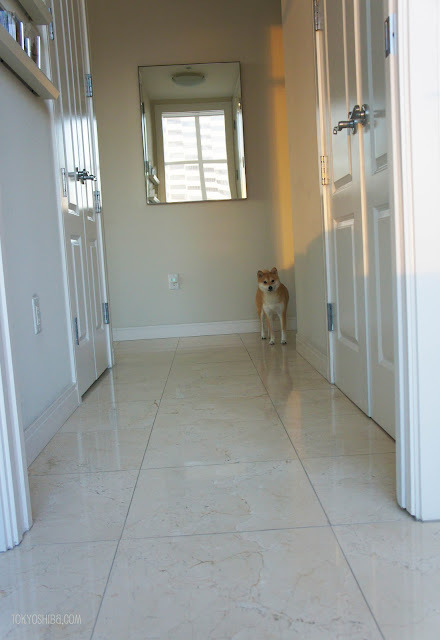 Hey shibas, it's that time of year again, when it's time to start planning for Secret Shiba 2011. What is it? It's when the shibas on twitter (a.k.a. Twibas) do their annual gift exchange. 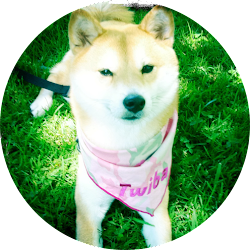 To find out how to participate, go to the official Tumblr of the annual Secret Shiba Gift Exchange. Last year I got the most pawsome presents from the firefox girls, Katsumi and Kuri from Hawaii. And I got to send gifts to my shiba friends Mika and Rinji in Arizona. To catch a glimpse of the fun from last year, check out some photos from Secret Shiba 2010. 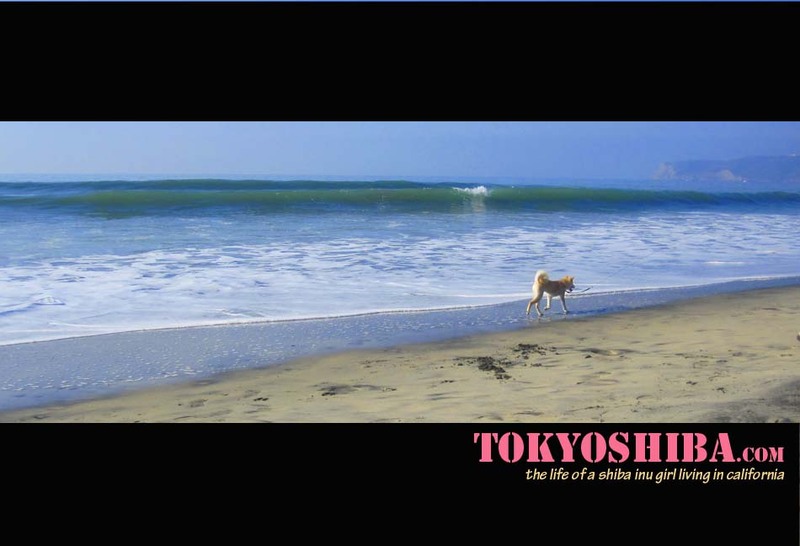 Don't forget, there are always more pictures of me at Tokyo: my shiba inu tumblr.